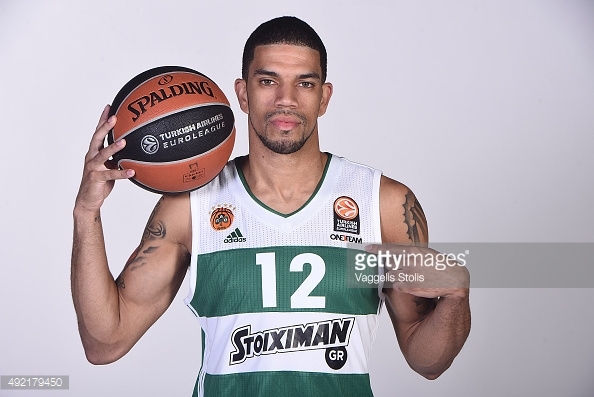 James Feldeine renews with Panathinaikos. The 28 years old American Dominican guard signed a contract with Panathinaikos in August 2015 but his performance made the team renew early his contract until the summer of 2018. Feldeine averages 9.9 points, 2.4 rebounds, 2.4 assists in 29 minutes per game in Euroleague 2015-2016 and 12.7 points, 2.8 assists and 2.3 rebounds in Basket League Greece 2015-2016.